North America’s premier international trade fair and expo, April 9-12, 2019 in Orlando, Florida, USA. 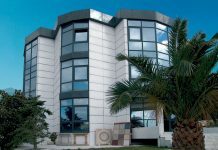 For more than 30 years, Coverings trade fair is the meeting point for everyone involved in natural stone and ceramic tile industry. 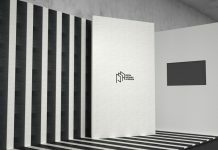 With more than 1,100 exhibitors from 33 countries around the world in the massive facilities of 455,000 square meters to welcome more than 26,000 visitors, this 4-day event combines anything new tile and stone inspiration together with more than 50 educational opportunities through the parallel events, giving the professionals from around the globe the chance of networking, connecting and finally trading. 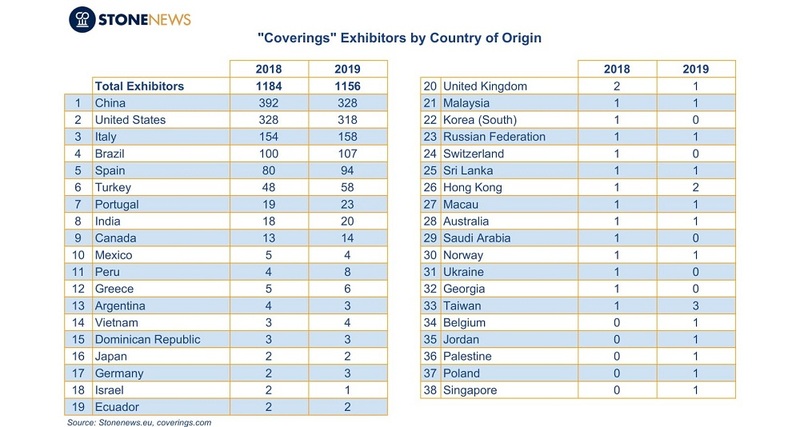 This year, Coverings hosts 33 countries, the same number as in 2018. There are some new entries as well as some checkouts compared to 2018. 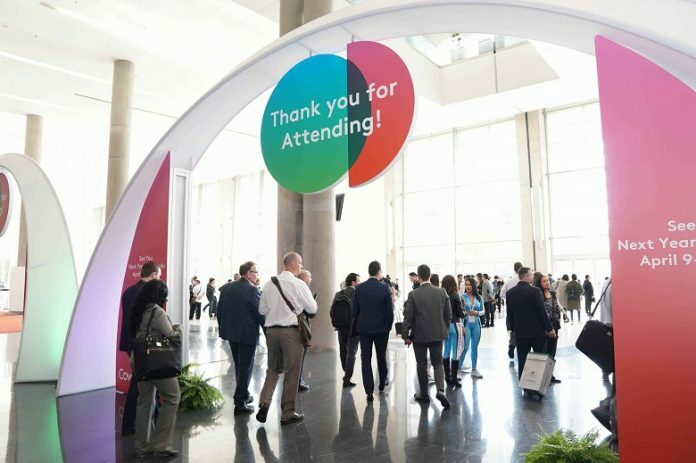 More specifically, in Coverings 2019 there will be no stands for Georgia, South Korea, Saudi Arabia, Switzerland, Ukraine and British Indian Ocean Territory. The new entries are Belgium, Hong Kong, Jordan, Palestine, Poland and Singapore. As seen at the table above, the country with the most entries in 2019 fair is China with 328 exhibitors, despite the loss of 64 stands compared to 2018. In the second place, the US with 318 exhibitors, followed by Italy with 158 and Brazil with 107 stands. A rather significant rise of new entries is noticed for Spain with 14 new exhibitors, Turkey with 10 and Brazil with 7 more. 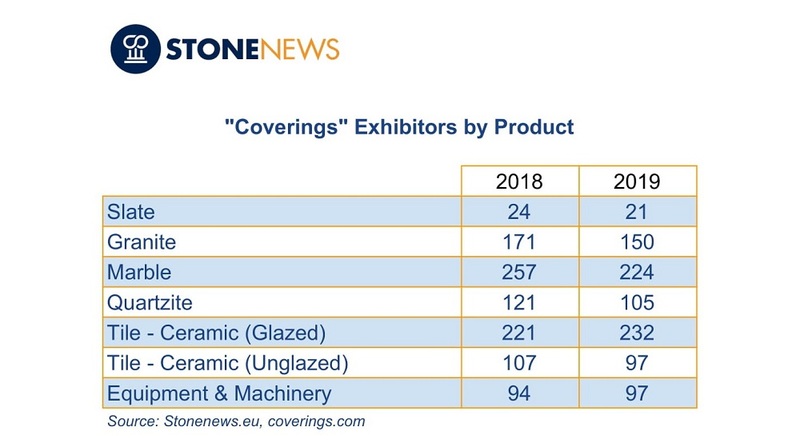 It is also really interesting to study which categories host the most exhibitors and how the numbers have changed from last year’s Coverings trade fair. 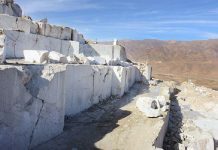 At a first glance, there was a noticeable decrease of exhibitors in natural stone categories such as marble, slate, granite and quartz while on the contrary there was a slight increase in tile categories. More specifically, marble has lost 33 stands this year compared to 2018, granite 21 and quartz 16. On the other hand, ceramic tiles, both glazed and unglazed, have 21 more representatives this year. Coverings 2019 will be held at Orange County Convention Center, Orlando, Florida, USA.